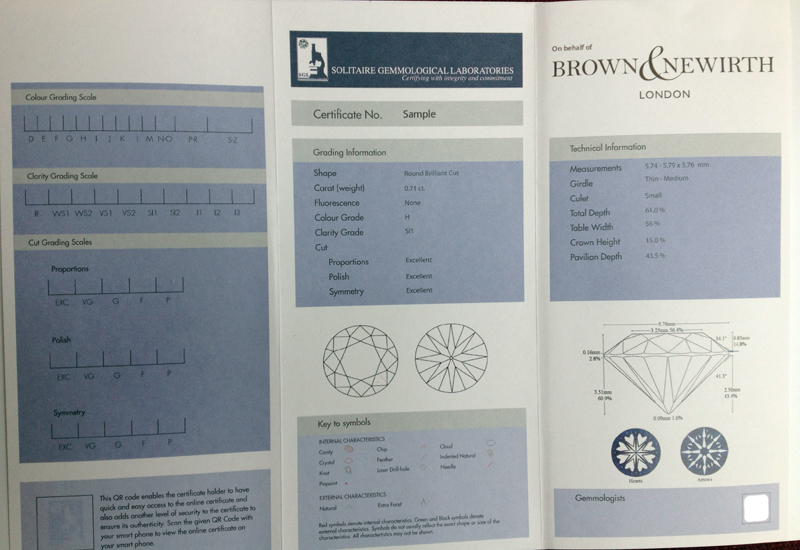 Brown & Newirth teams with gemmological lab for free grading service. Certification is an increasingly important element to diamond sales, but what about those smaller stones that don’t usually get certified? Brown & Newirth believes that these smaller stones still deserve recognition and has teamed with Solitaire Gemmological Laboratories to create its own certificate. When you sell a solitaire diamond ring, the chances are the main stone will be certified. If you sell a diamond-set wedding band to go with it, the chances are that those smaller stones won’t be, but Brown & Newirth believes jewellers could be missing a trick by not giving attention to smaller diamonds. To address this issue Brown & Newirth has teamed up with Solitaire Gemmological Laboratories to create its own certification system for smaller stones that will carry dual branding of the diamond grading lab and the jewellery manufacturer. Brown & Newirth sales director John Ball says this will add value to diamond-set jewellery with lower carat weights that jewellers can use to differentiate their offer from others on the high street or online. “It offers a point of difference other than price or design,” he says. All of Brown & Newirth’s diamonds have been individually certified by independent lab Solitaire Gemmological Laboratories from September 1 and supplied with a certificate with dual branding of the two companies, although Ball adds that there will be the option for the certificates to carry retailers’ branding also. This standard certification of smaller stones will be implemented across the board, but there will be no additional charge to retailers for this service. 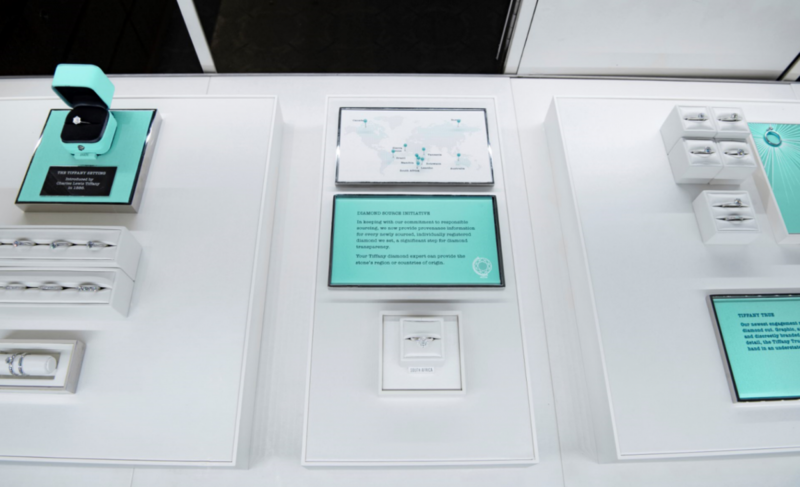 Ball says that Brown & Newirth is not capping the service in terms of carat weight, but adds that he believes retailers will choose to opt for better-known labs such as the GIA for larger stones. However, if they are happy to have stones tested by Solitaire Gemmological Laboratories then Brown & Newirth will certify diamonds bought through the manufacturer for free and supply the jewellery with the branded certificate. This article was taken from the September 2012 issue of Professional Jeweller magazine. To see a digital version of the issue click here.